You are a hand-picked agent of the growing Roman Empire, one of the truly elite. 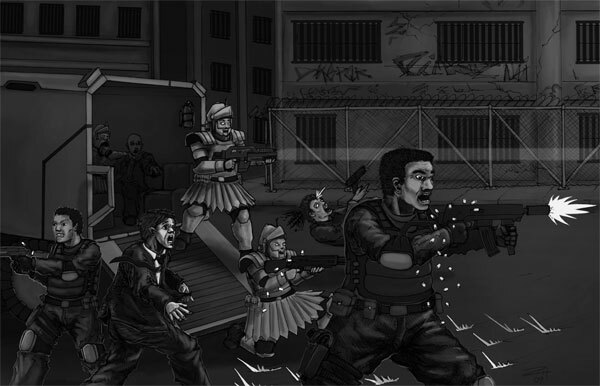 You, along with other highly-trained operatives, are charged with ending threats the Empire that are too delicate, too dangerous, or too specialized for the Legions to handle. You are the very tip of the razor-sharp Roman spear. 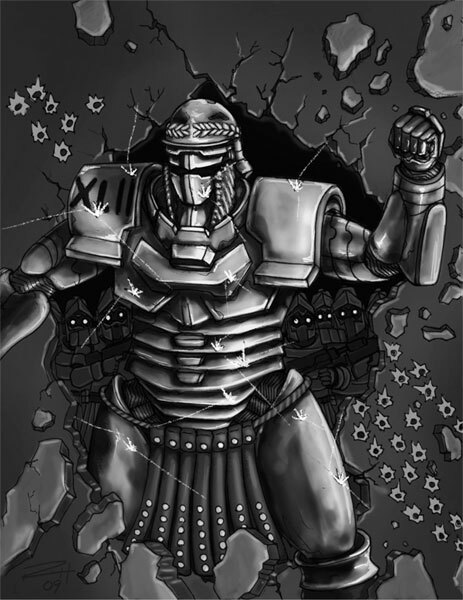 In this case though, the Legions have long since passed on the literal spear preferring instead to use assault rifles, incendiary grenades, and other modern weaponry. The Roman Empire is the most advanced known nation. The ability of Roman culture to subsume foreign technologies and improve on them has led to significant developments in every technological field. 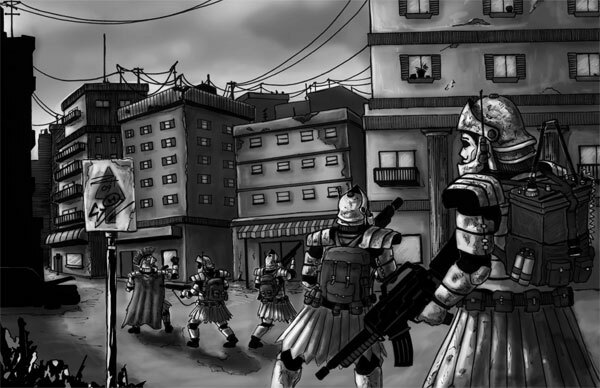 The Internet is widespread in civilized urban centers, and is spreading in the rural tracts throughout the Empire. Modern ballistics is starting to adopt the bullpup design as a solid design choice. Internal combustion engines are the norm, though for large power needs nuclear fission is increasingly common. Politically, things are tense throughout the lands. At the head of the Empire is Vespasian, a powerful Emperor with the backing from the Imperial Legions and the bureaucracy. The Empire is emerging from a vicious civil war, and while Vespasian continues to consolidate his power, his enemies inside and outside the Empire are myriad. On all borders jackal kingdoms test the mettle of the garrisons, the largest threat are the Parthians, a large kingdom that stretches past the Levantine and into the lands of Asia Inferior. The Parthians are technologically well developed and modern by most standards. Unfortunately, Parthian rulership is strongly opposed to the Empire, coveting its lands and despising its Republican heritage. Small wars are constantly fought on the borders between the Empire and the Parthians, and many politics-watchers assume a full scale war is waiting a fateful spark. Besides the Parthians are a host of smaller kingdoms that want Rome’s riches for themselves (or, in many cases, want their own riches back). The Nabateans, the Armenians, the Kushians, the myriad Celtic tribes, the nomads of the Steppes, and a host of smaller entities waver between trade and war with the Empire, choosing the most lucrative path at the cost of human life and political stability. Within the Empire there are just as many threats as without. Secret cults advance their own selfish agendas. 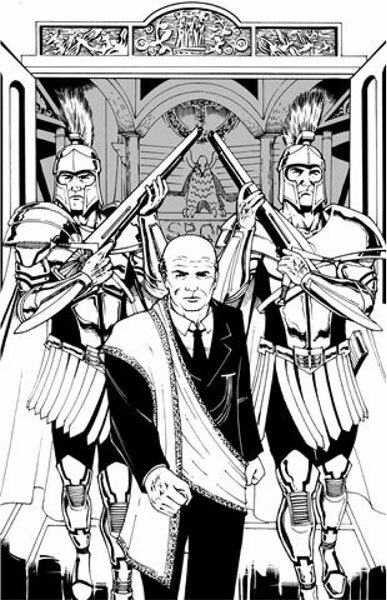 The Patrician families seek power and wealth, and use the Empire as their vehicle towards those ends. Even the Legions themselves, often left to their own devices on far-flung frontiers, develop their own goals at odds with the health of the Empire. The Empire needs heroes. You are one of these heroes, operating in Special Forces detachments under the Office of the Vexilium Aquiliferorum (OVA). 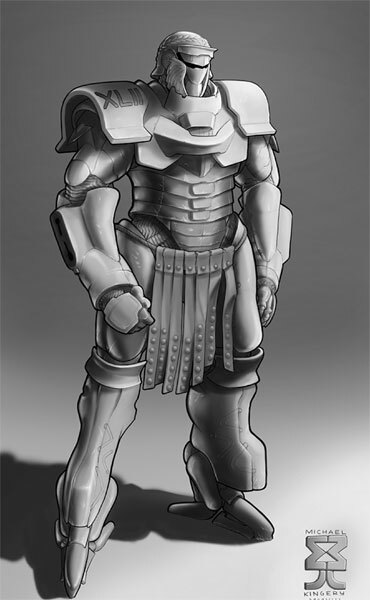 The Vexillationes are well equipped and superiorly trained cells of operatives that act under the auspices of the Legions- at the highest Imperial clearances. You and your comrades take the initiative when activating a Legion will take too much time. You destroy burgeoning threats to the Empire before those threats grow powerful enough to truly threaten civilization. You are the Spearpoint. Strike hard. Wound deep.